Social Thinking is a language-based teaching approach that focuses on social problem solving, cognitive flexibility and the emotions and points of view of others. Michelle Garcia Winner, a speech and language pathologist who learned about social cognition in her early career, created the term Social Thinking. Who can benefit from the Social Thinking curriculum and materials? Children and adults who have a wide range of diagnoses such as: Asperger’s syndrome, PDD-NOS, High-functioning Autism, and Autism Spectrum Disorders (ASD), Social Communication Disorder, ADHD/ADD, Non-verbal learning disability, Specific Language Impairment, Learning disabilities, TBI- Traumatic, Brain Injury, Velocardial Facial Syndrome, Down Syndrome, Prader Willi Syndrome, Social Phobia, Social Anxiety, Anxiety, Depression etc. Who are Superflex and the Team of Unthinkables? Superflex and the team of Unthinkables live in Social Town and they help to teach children about their own social behavior and strategies on how to regulate it. 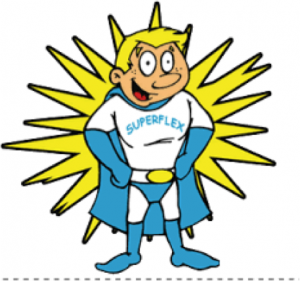 Superflex is a totally flexible superhero! His goal is to find out what others need and want. He is an amazing problem solver and can think of multiple solutions for one problem. Superflex helps children become flexible thinkers so that their brains don’t get stuck on what they want to do all the time. The Unthinkables will try to do anything to overpower Superflex, as it’s their goal to rule Social Town! How Can We Use the Vocabulary from Superflex and the Unthinkables to Increase Flexible Thinking? 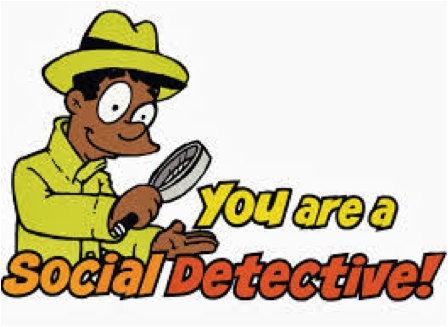 We can help our children become social detectives! We can teach them that we use our social smarts at school too, not just our school smarts. We can coach them to understand the difference between expected and unexpected behavior. For example, we use expected behavior to make sure that people have comfortable thoughts about us. 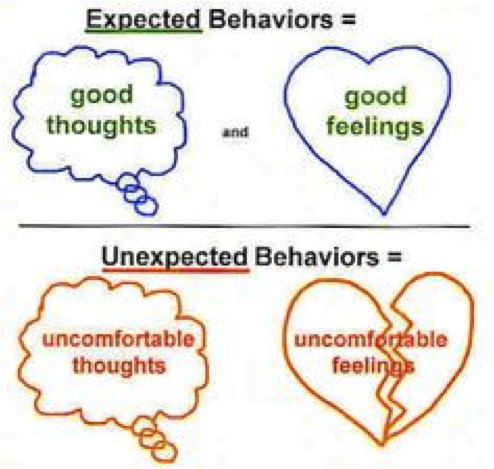 If we have unexpected behavior, people might have uncomfortable thoughts about us. 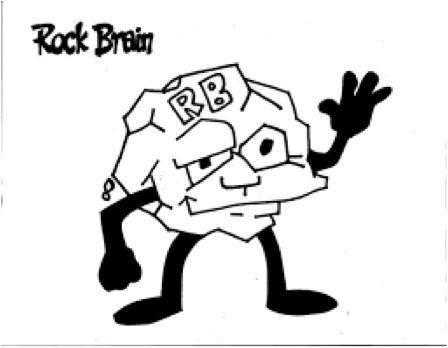 To learn more about Social Thinking Materials, you can visit www.socialthinking.com.